Why on campus housing is so important for engaging students. What students should look for when trying to find the right “fit” in student housing. Which unique student on-campus activities Doug feels have been among the best he’s seen. Why any student interested in a leadership role should consider becoming an RA. How to avoid having an unsuccessful on-campus housing experience. 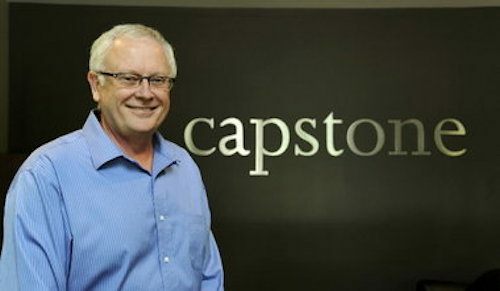 Capstone On-Campus Management (COCM) is comprised of student housing professionals who work with universities to help them start, manage, and/or improve their housing communities. In 2003, they began with 2,186 student residents at three campuses, and have since grown to help manage 29,522 residents at 35 campuses. They work with their university clients by offering a range of custom management features to meet their specific needs. COCM’s goal is to provide remarkable services, resulting in improved housing programs that students are excited to live in and able to afford. Where students live is just as important as what they plan to study. COCM’s Student Housing Matters blog and podcast addresses why quality housing is important, how colleges and universities can improve their current housing to offer students more than a bed, and how their housing options can be used as tool to recruit and retain students. We’ve got a brand new segment on the YesCollege Podcast! We spend a lot of time highlighting great educators and higher ed professionals, but students are just as important. Without engaged students, colleges and universities simply wouldn’t exist. Some of the best things about college life are the connections you can make that can help you be successful both during school and after graduation. 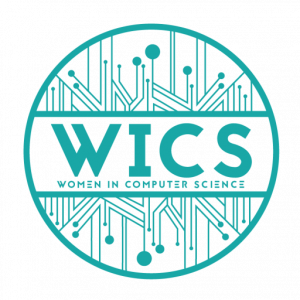 This organization is within the department of Computer Science at UIC and has the goal to support and promote women in computer science. It’s so important for women who have been traditionally underrepresented in computer science to have support and encouragement. That’s what WiCS is all about, working with their department to provide feedback, development, and more. They even have a lounge where students and members can interact and learn. Lastly, they Assist in activities that promote and provide increased recruitment and retention of women in computing throughout the Pipeline including volunteering in activities for girls in K-12, undergraduate and graduate students, and professionals.